Life is certainly circular. In time, we face the same struggles, reenter the same habitual cycles, and encounter the same types of frustrating people. In time, we always end up facing what we tried our darndest to evade. In fact, we spend so much time trying to avoid the inevitable that we rarely take time to learn, grow, and embrace the rough stuff. 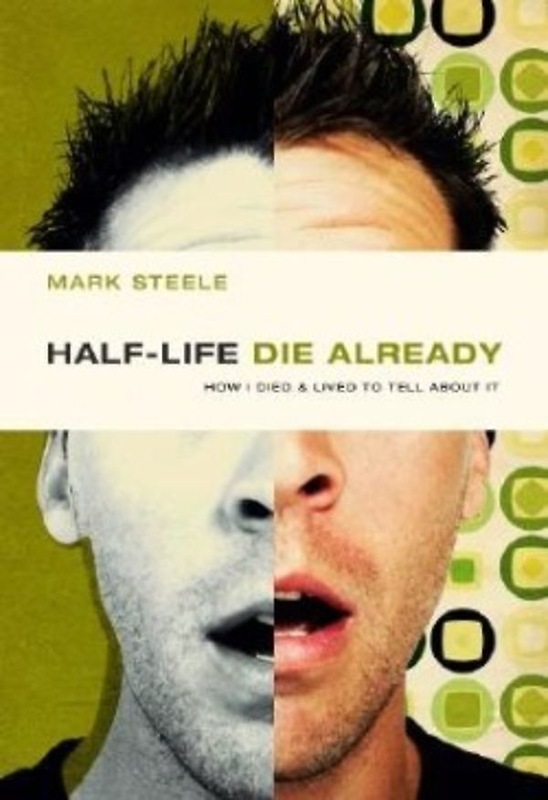 Half Life / Die Already suggests that the route to real living is dying to self. With non-stop humor and out-there insights, Mark chronicles his journey-in-progress with often hilarious results. Readers of all ages will enjoy his wit and wisdom, and be inspired to just die already.